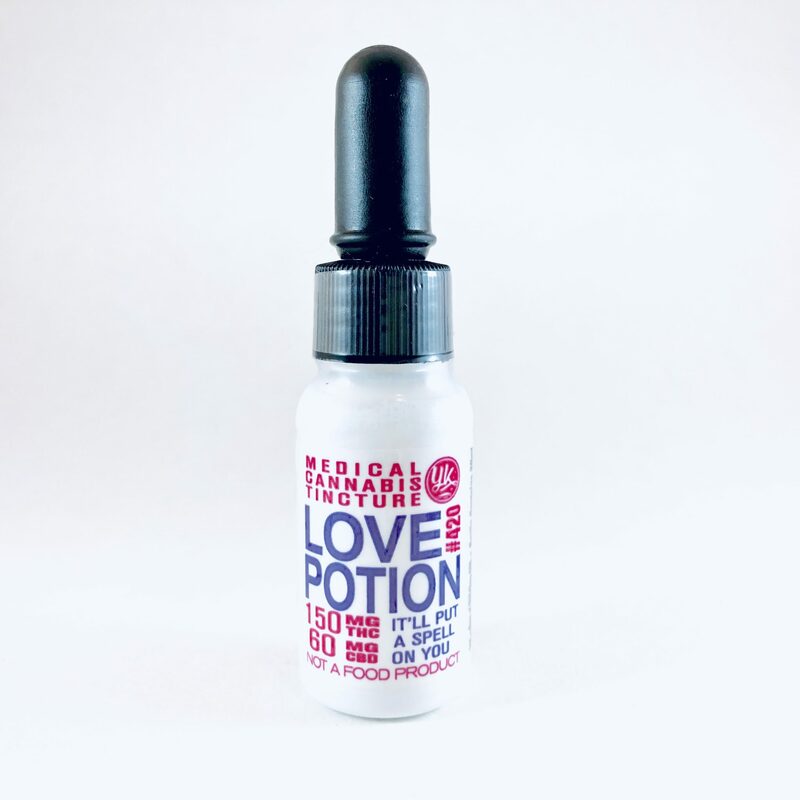 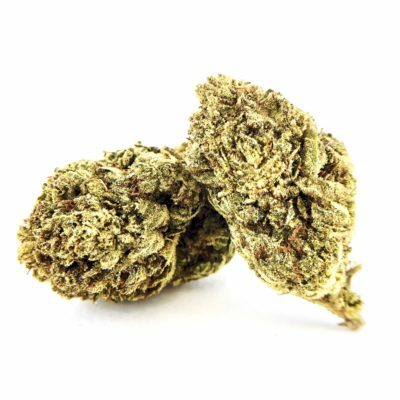 Get in the mood with this all-natural THC and CBD infused aphrodisiac and anxiety reliever. 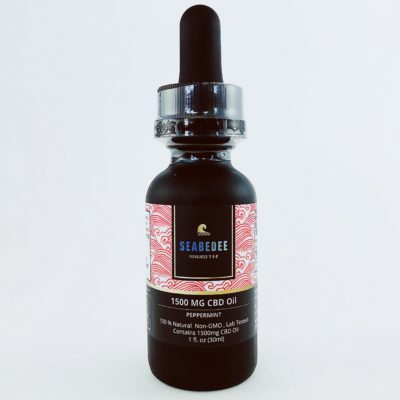 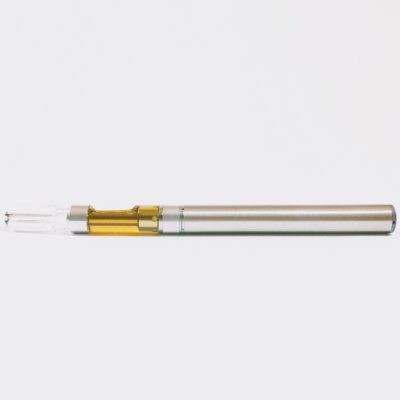 Used as a natural aphrodisiac and relief from anxiety, this natural stimulant tincture combines infused MCT (fractionated coconut) oil with 150 mg THC and 60 mg CBD with Guarana, Ginseng, Maca Root, Turmeric, Damiana Leaf, natural sweetener. Suggested dose of one full dropper (1 ml) under your tongue.